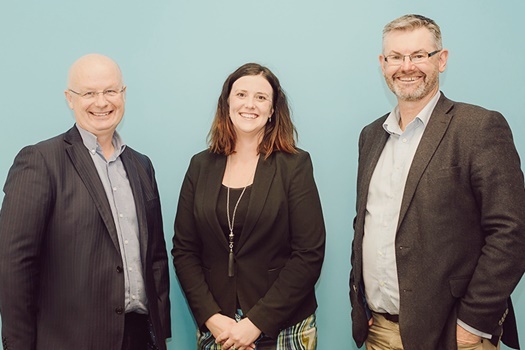 An experienced law firm partner has joined a private equity firm and takes on a key role in helping identify and invest in New Zealand-based small-to-medium enterprises. Leandra Fitzgibbon has been appointed as a partner by Genesis Private Equity. She moved from Argyle Welsh Finnigan, where she was a partner. She brings to the company more than 13 years’ legal experience and expertise in commercial, trust, and property law. She was also previously a solicitor at Cavell Leitch in Christchurch, a solicitor at Blake Lapthorn in Southampton in the UK, and an associate at AWS Legal in Gore. Genesis regards the appointment as a milestone for the private equity firm, said Nathan Mills, executive director and co-founder. Genesis was established by Mills and executive director and co-founder Kieran O’Hagan in 2015. The private equity firm is currently investing its vintage 2016 fund, which it has tapped to back four SMEs after considering about 190 companies. Fitzgibbon joined an experienced team of investors and corporate management professionals. Mills has more than 20 years’ experience in the banking industry in relationship management roles and portfolio management. O’Hagan has more than 25 years’ experience in financial services including investment banking and corporate advisory. He also has more than 15 years’ experience in corporate governance.